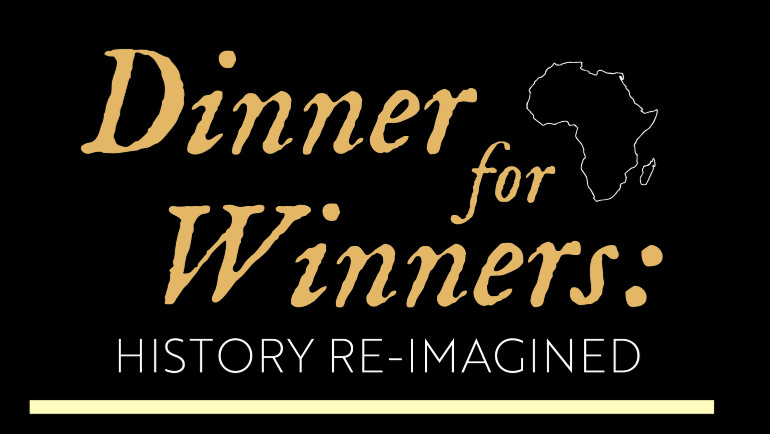 The Brotherhood of Wayne State University, a student organization for male students of color, will soon launch its annual “Dinner for Winners: History Re-Imagined” campaign, a lecture series that celebrates Black History Month. The three-part series will be held from 5 to 8:30 p.m. on Feb. 5, 12 and 26 at the Student Center Ballroom located in the Wayne State Student Center Building at 5221 Gullen Mall. The event will feature guest speakers, workshops and dinner as part of an effort to inspire attendees, honor the ongoing contributions of contemporary African Americans and allow professionals to network with students. All events are open to the public and free, but participants must RSVP for dinner by Feb. 3. RSVP information, along with program descriptions and speaker bios, can be found at bit.ly/dinner4winners. The first dinner will feature Dr. Barika Butler, chief medical officer of the Detroit Wayne Mental Health Authority; Eric Roberson, a Grammy-nominated singer, songwriter and producer; and Jessica Nabongo, founder and CEO of Jet Black. The second dinner will feature Derrick Crawford, managing director of enforcement for investigations and processing for the NCAA; Jason Wiley, chief strategist for TID Agency; and 36th District Court Judge Aliyah Sabree. The third dinner will feature Meagan Ward, founder of Femology and Creatively Flawless; James Bland, Emmy-nominated actor, writer, producer and director; and Khali Sweeney, founder of the Downtown Boxing Gym Youth Program. 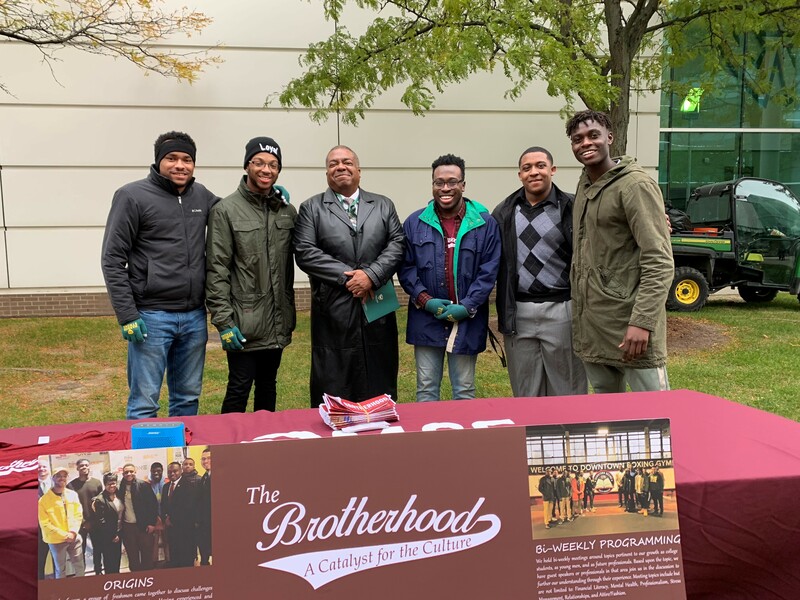 Established in 2017, the Brotherhood of Wayne State University cultivates leadership for African American undergraduate students through academic, social and professional programming. Dinner for Winners is sponsored by the Wayne State Division of Government and Community Affairs; Irvin D. Reid Honors College; College of Fine, Performing and Communication Arts; Department of African American Studies; Office of International Programs; Law School; Office of Diversity and Inclusion; Office of Multicultural Student Engagement; and Student Activities Funding Board.